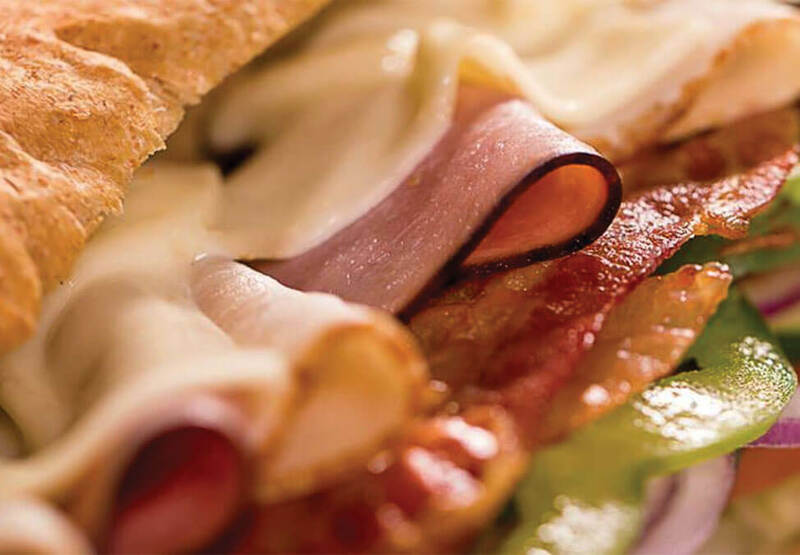 A Sandwich Artist™ will custom make a mouth-watering sandwich right before your very eyes. 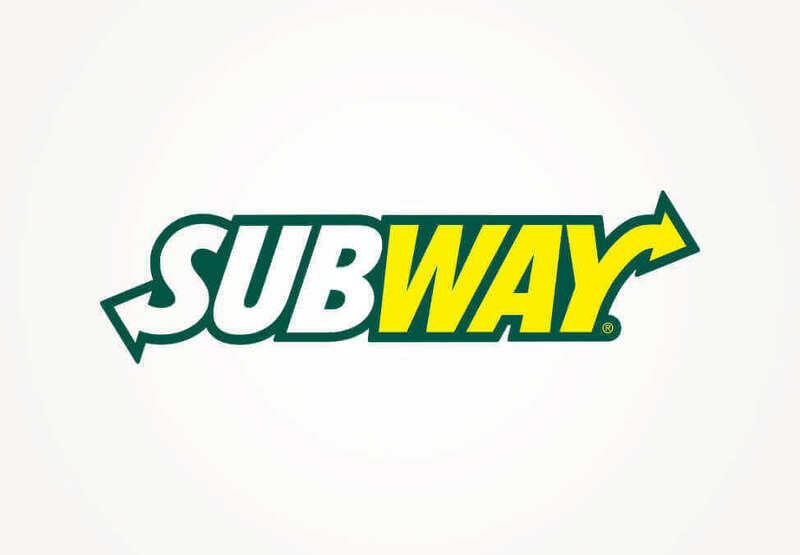 We are proud to be providing healthier, better-for-you options that offer choice and variety - now with over 6 million possible combinations! 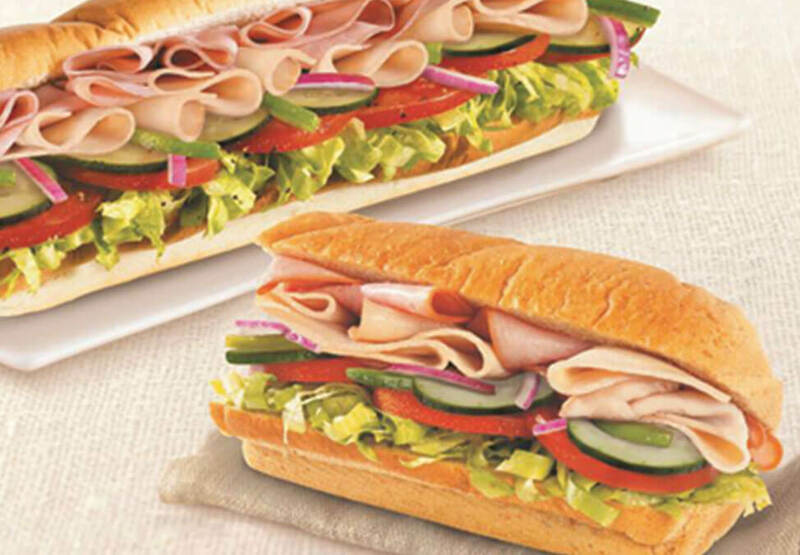 From our fantastic value range right through to our premium options, there's something for everybody at Subway Melbourne.